If you are using related posts plugin, set the number of your social bookmarking icons to 9. 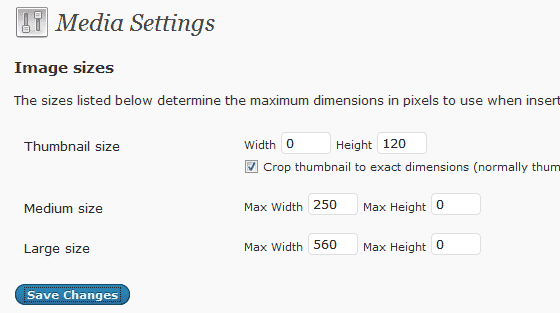 Thumbnails shown on the home page are taken from those generated by WordPress, you can change their dimensions through media settings located under settings in your WordPress dashboard. Ideal settings for SWIFT are as shown below.